Investor Cars & Auto Salvage now sells new tires. 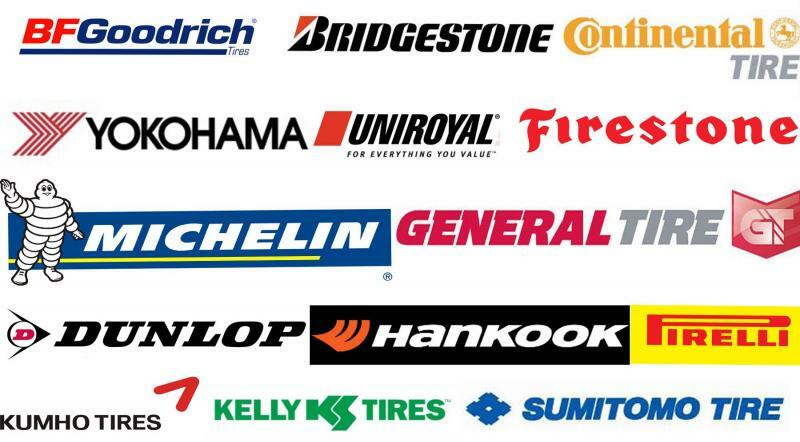 We offer a full line of tires in every brand. We will meet or beat any competitor's price. Fill out the "Get a Quote on New Tires" box below and see how much you can save. Normal response is 30 minutes or less. We offer a full line of new tires. See how much you can save!